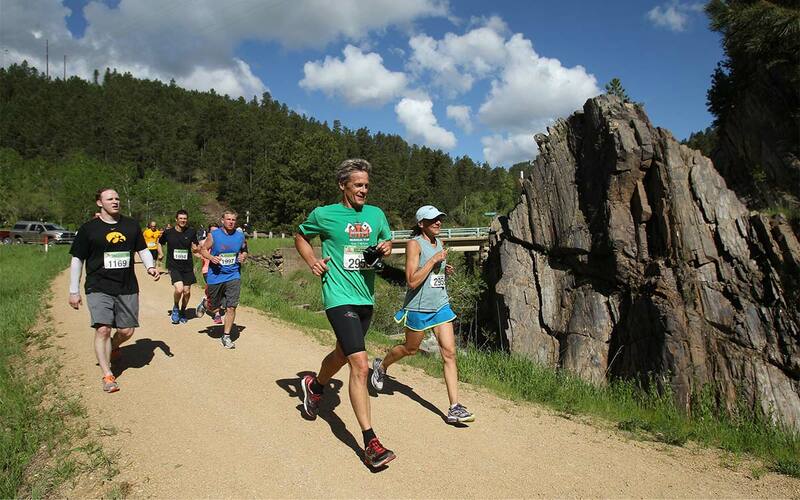 26.2 Miles of Black Hills Beauty! 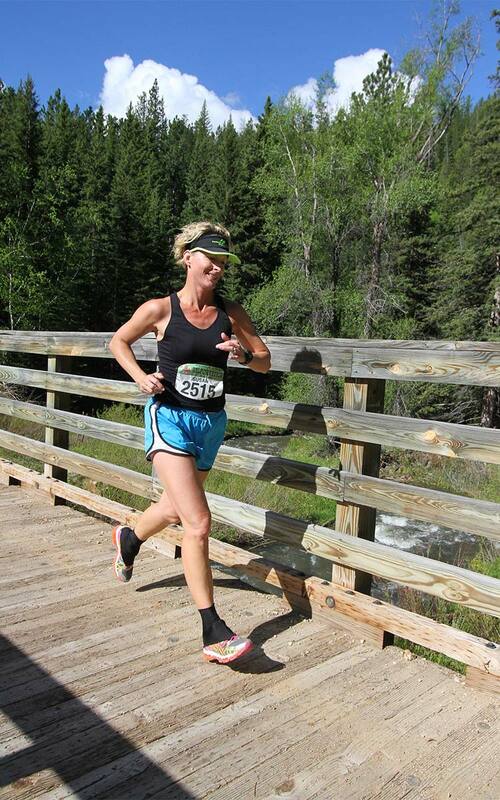 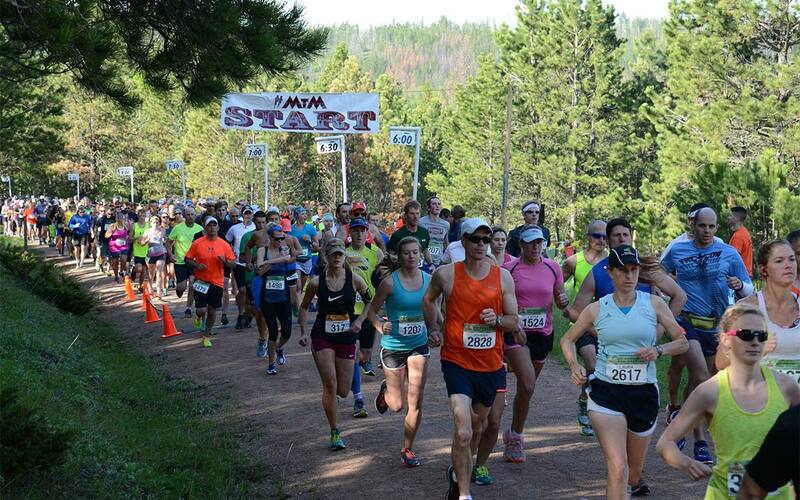 Discover absolute Black Hills beauty during the annual Mickelson Trail Marathon, Half Marathon and 5 Person Marathon Relay that starts and finishes in Historic Deadwood. 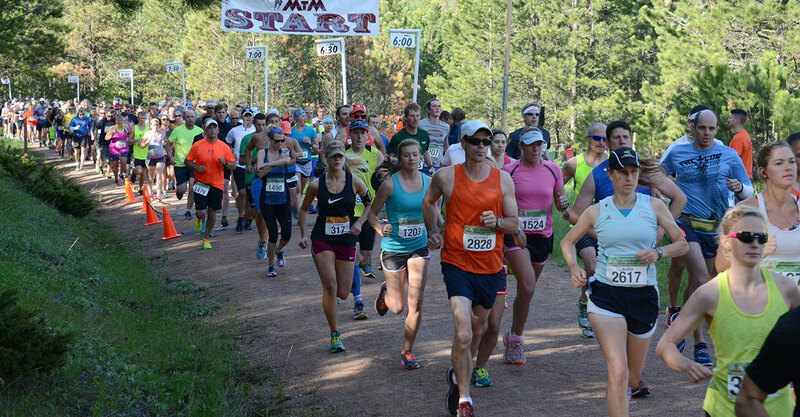 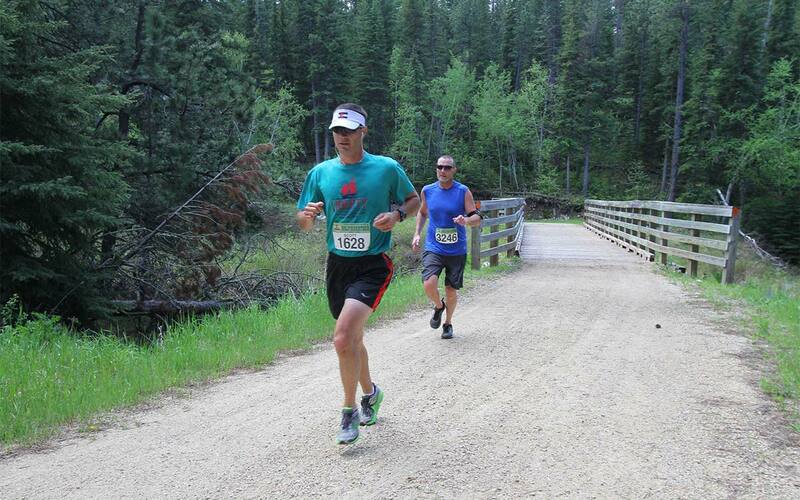 Race weekend starts with a Kid’s Wonderful 1K and the Mickelson Fast 5K, as well as welcome mixers and pasta buffets at various Deadwood properties. 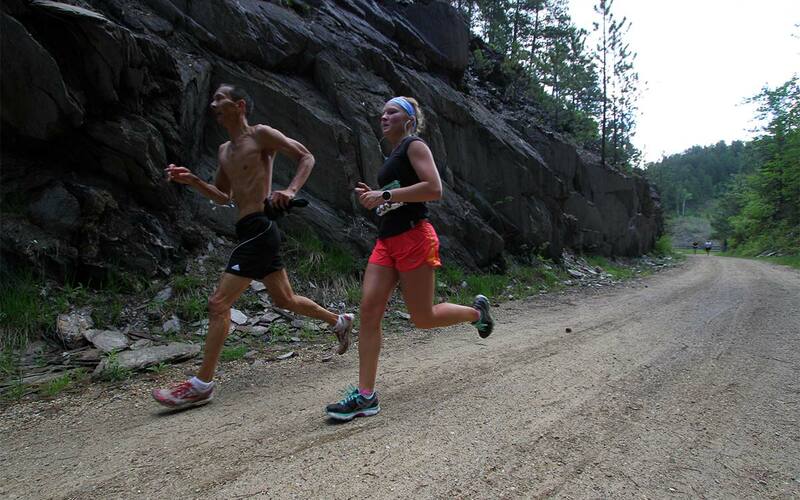 Competitors who stay in Deadwood hotels can take the Trolley to the starting line free of charge. 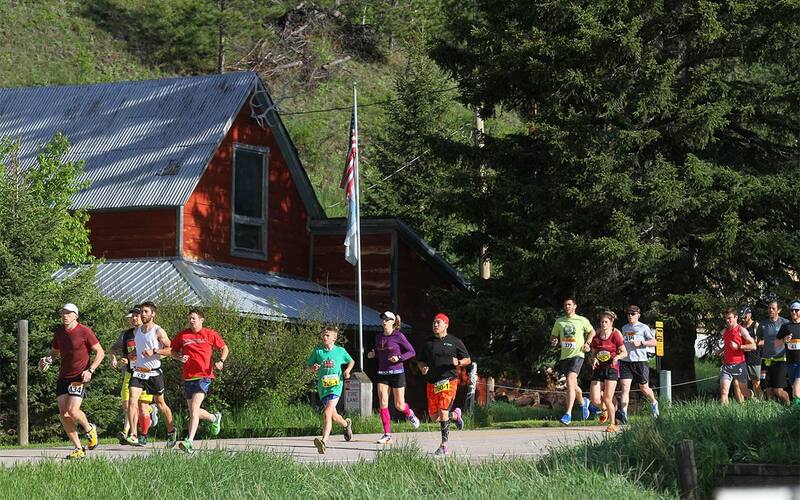 There is also free parking available at the Days of ‘76 event complex. 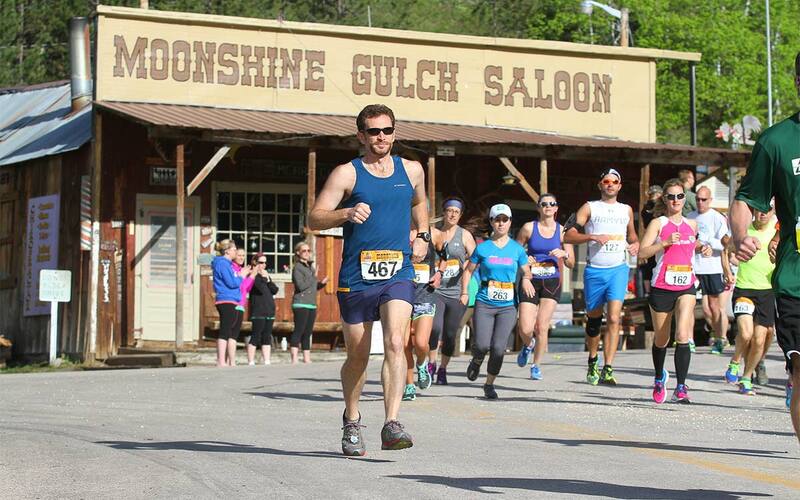 Don’t miss the post race party sponsored by local businesses. 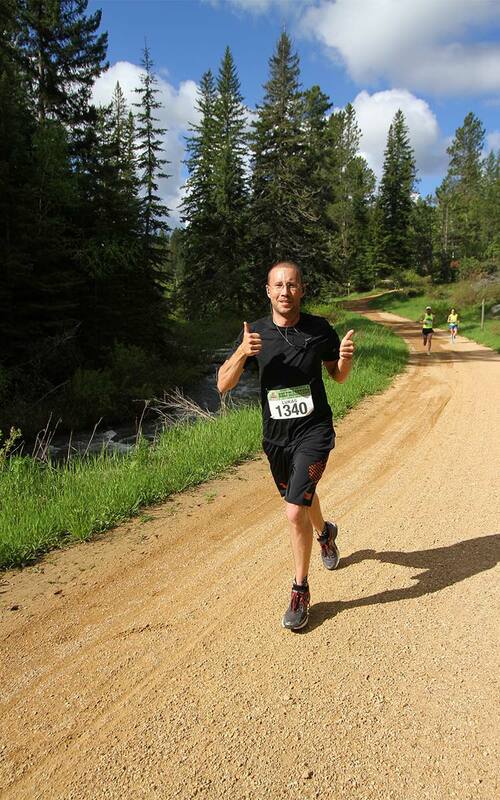 For more information on Deadwood Mickelson Trail Marathon, please visit the official race site deadwoodmickelsontrailmarathon.com.